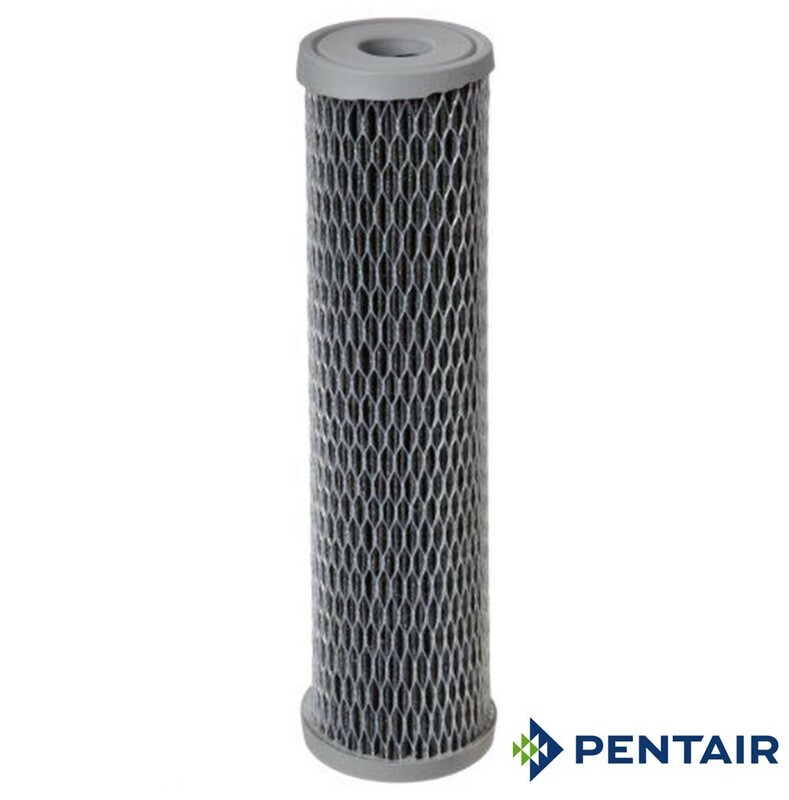 Pentair® Pentek® NCP Series Cartridges are constructed from a carbon impregnated non-cellulose media. 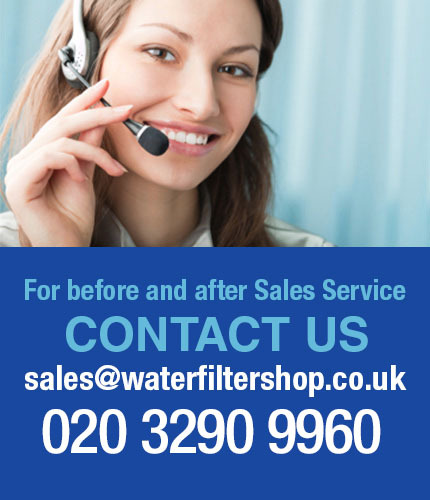 They offer sediment filtration, as well as taste, odour and chlorine reduction in one cartridge. Unlike cellulose cartridges, NCP Series Cartridges can be used for municipal and non-chlorinated water applications. Pleats provide additional surface area for high dirt loading capacity, while maintaining minimal pressure drop. This combination of a pleated polyester media and carbon filtration produces an outstanding filter cartridge with extended service life.